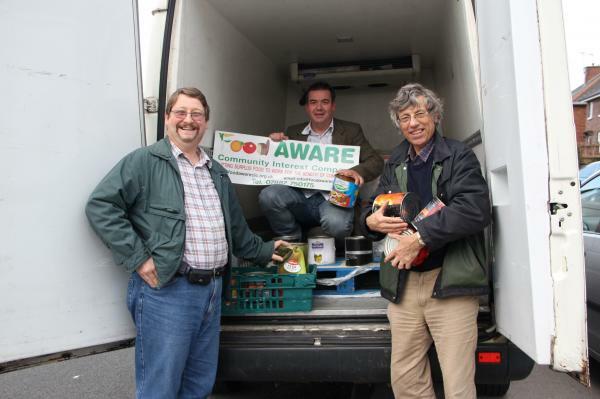 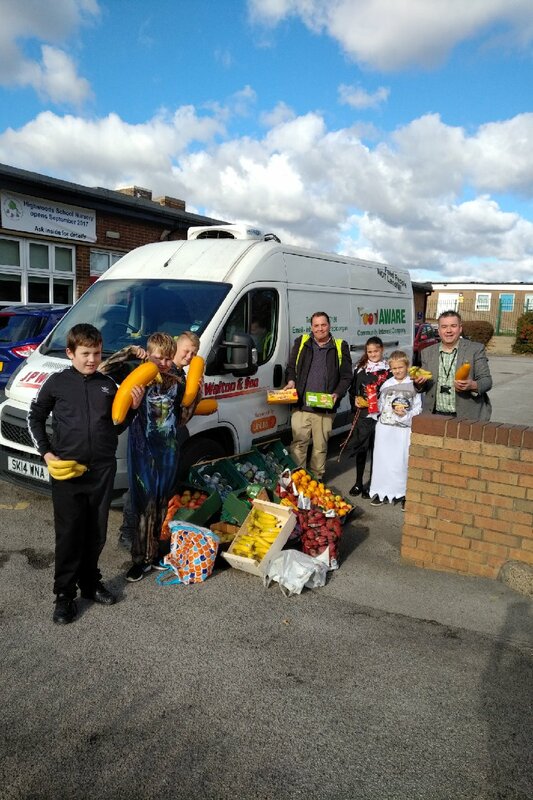 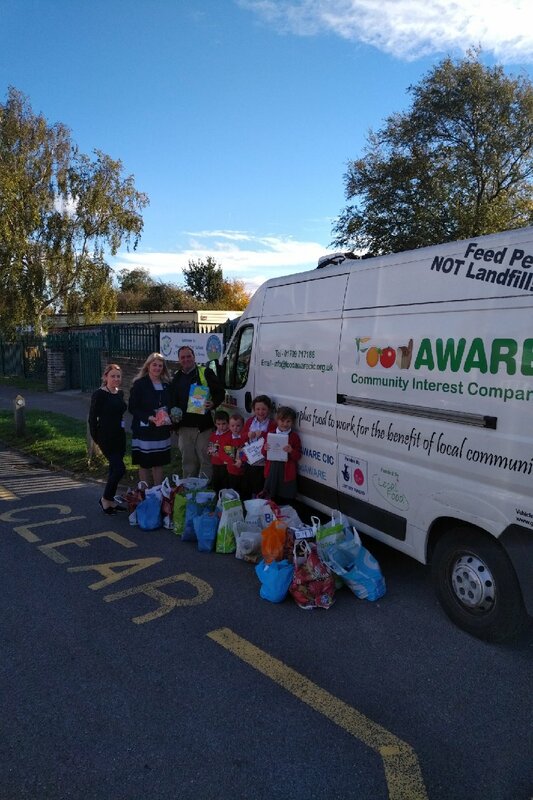 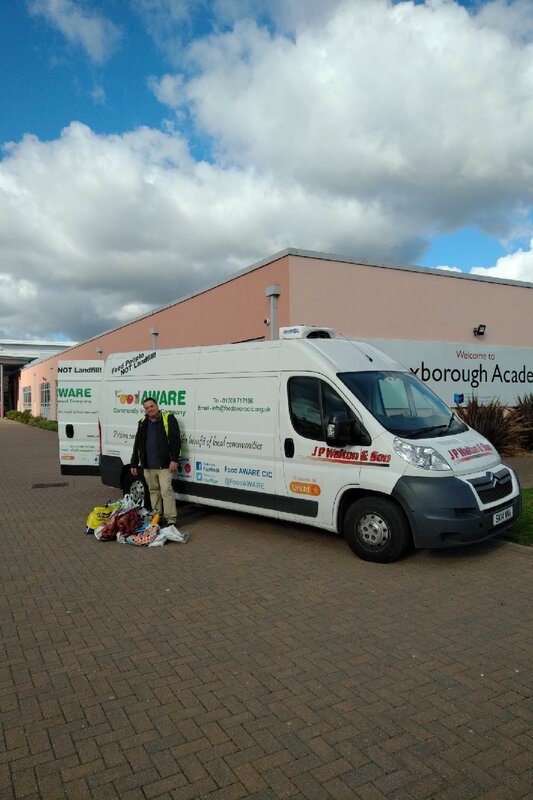 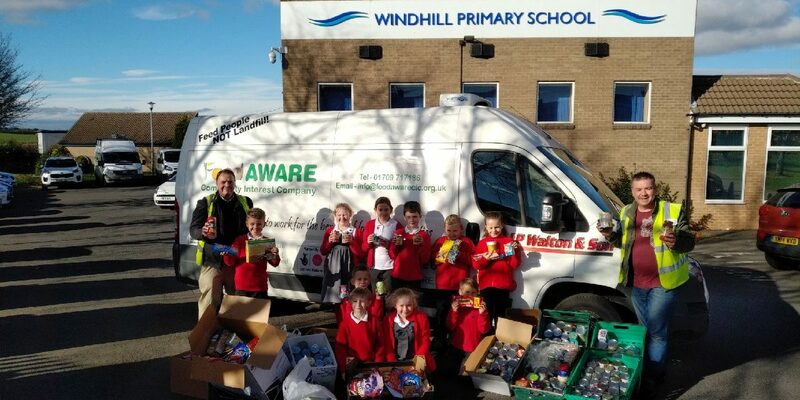 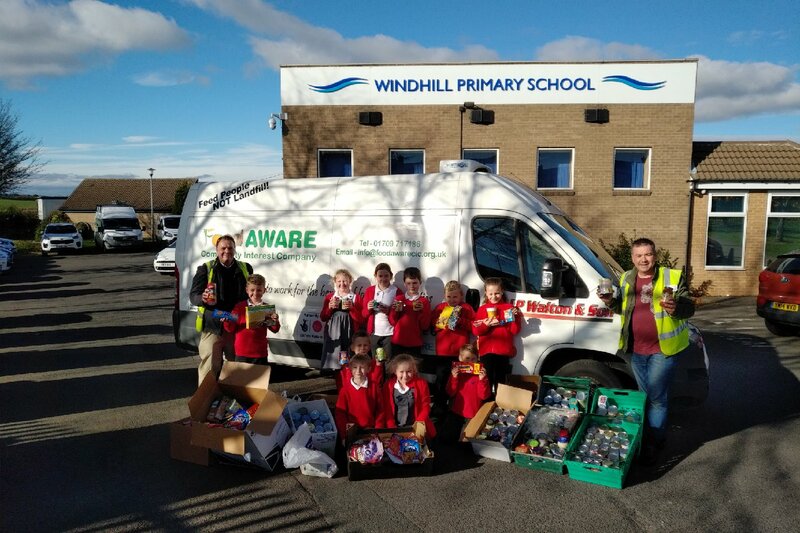 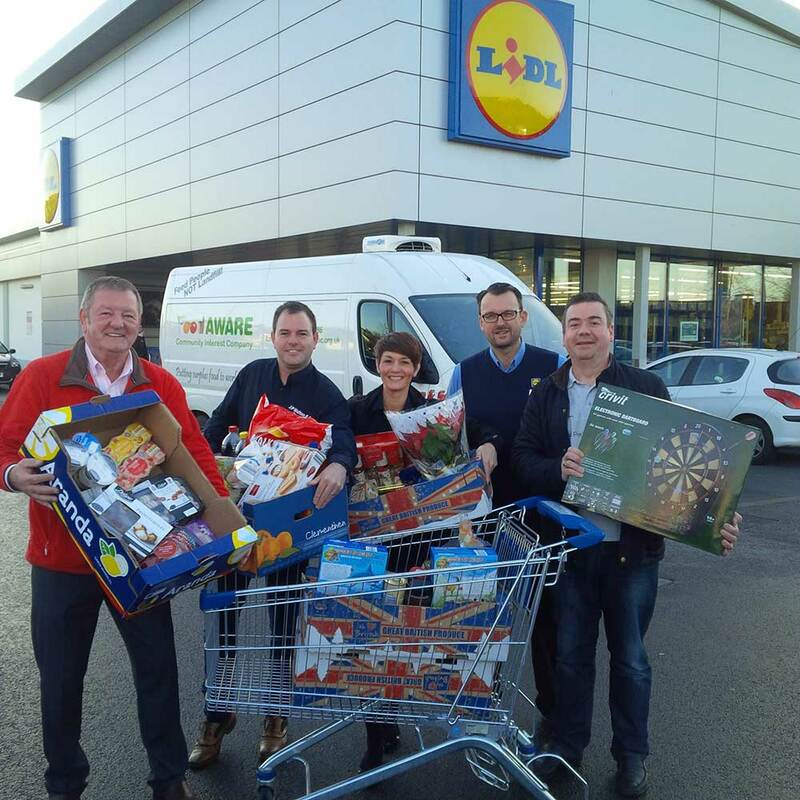 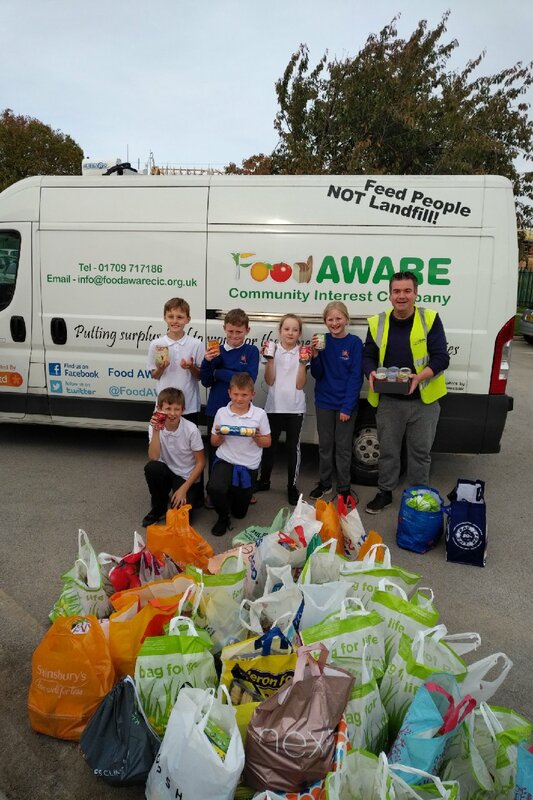 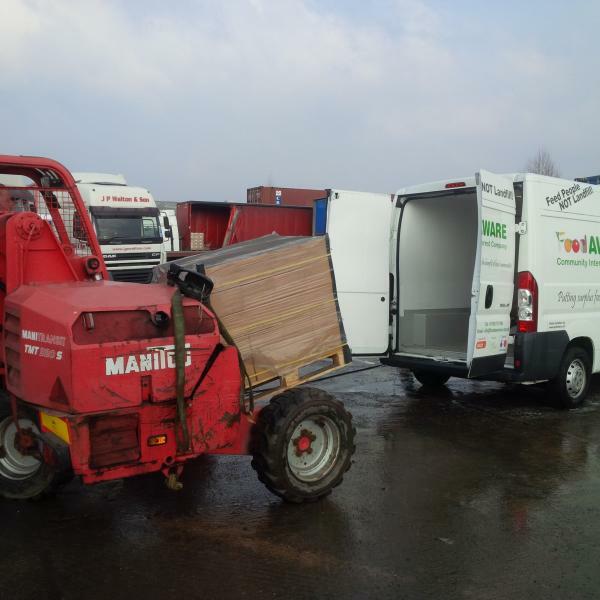 Sean Gibbons, Managing Director of Food AWARE said “I would like to pass on our huge thanks and appreciation for these latest Harvest Festival donations by children, parents and staff at several Mexborough Schools plus Ivanhoe Academy, Conisbrough and Thurcroft Infants in Rotherham. 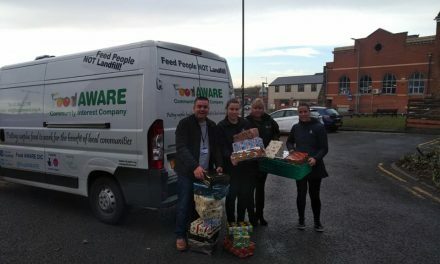 This food is greatly needed as we continue to support local families less fortunate via our community partners at Mexborough Foodbank and Maltby St Mary Magdalene Church Foodbank especially as the winter period will soon be upon us”. 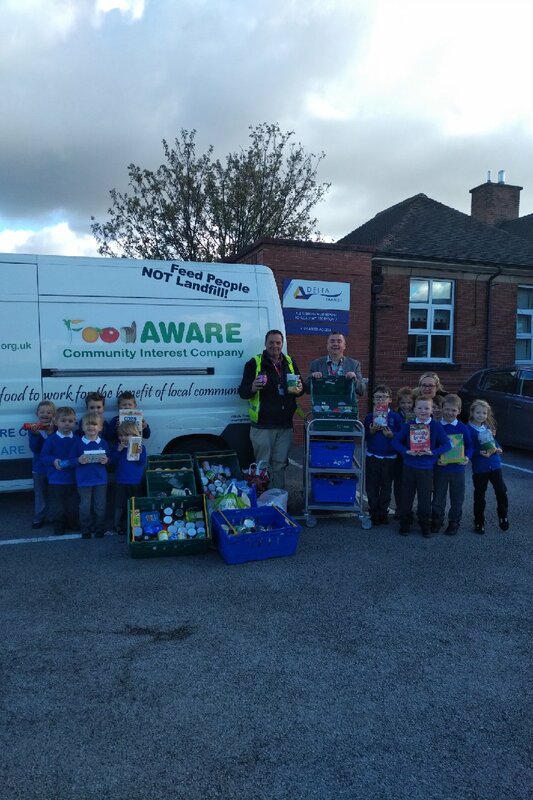 All donations have been passed on to our community partner ‘Mexborough Foodbank’ with the exception of Thurcroft Infants where donations have been passed to ‘Maltby St Mary Magdalene Church Foodbank.